Boost Your Traffic. Create Expert Status. Grow Your Audience On Autopilot. Do you keep posting, feeling stressed out trying to add all the hashtags, tactics and marketing hacks but it still feels like crickets when you post? Do you feel completely lost in the Social media world, and you wonder how all these people are making so much money online? Are you ready for a step-by-step system that will hold your hand and show you exactly what you need to do to get grow your traffic, your audience, and boost your following? Ready to add rocket fuel to your social media strategy? Let me introduce you to a powerful tool that can maximize your growth that gets more traffic for me than Instagram and Facebook, with less effort. • What would 1,000,000 impressions on your Pinterest Profile do for your business? • How would it feel to have people visiting your website, adding themselves to your email list, and seeing your offers on autopilot? 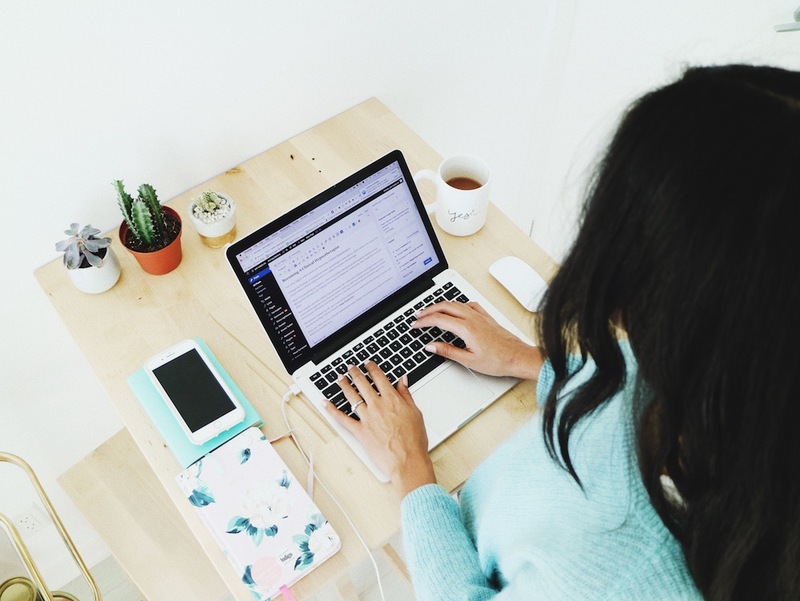 • How would you like to know how to grow and automate on a social media that is constantly getting you in front of more and more people, over time, rather than your posts rarely being seen after 24 hours (like how Facebook and Instagram work)? Get noticed online. Grow your following. Create expert-status. You'll be taken through 6 in-depth video sessions. I'll be breaking down what you need to create a beautiful aligned feed, create content that attracts your dream clients and followers, and understand exactly how to grow your audience, email list, and following using Pinterest. Entrepreneurs that want all the tools in Pinterest demystified so you can beat the algorithm, and start putting your time into the things that matter on Pinterest. Q: How long will I have access to the content? When you purchase the training from this page, you get lifetime access to the content. 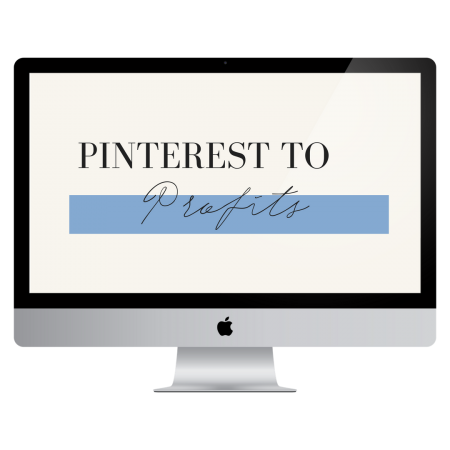 You'll also get access to all the updates I add to the training in the future as the Pinterest strategies grow and change. Q: What If I'm not an entrepreneur, is this for me?